The country superstars have shared the official music video for their version of Elton's timeless classic. 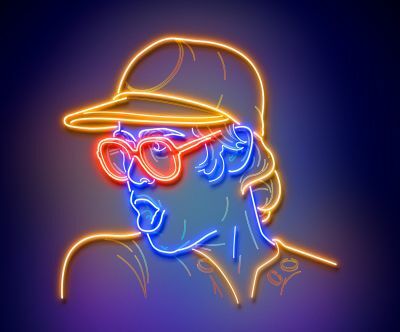 The track is taken from the new album Restoration, which features some of the world’s biggest country artists celebrating Elton John’s most beloved and legendary catalogue of hits. 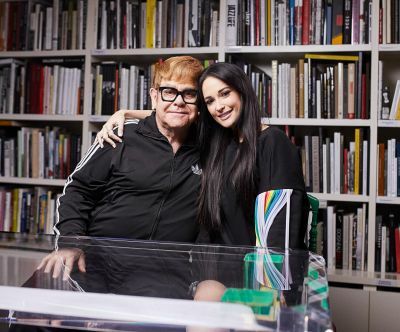 The superstar line‐up on Restoration features artists both new and iconic reinterpreting the timeless songs of the over 50‐year writing partnership that Elton and Bernie Taupin share. These renditions and artists show the depth of the catalogue these two icons have created, which can easily cross musical genres and their unparalleled influence across popular music of all styles. 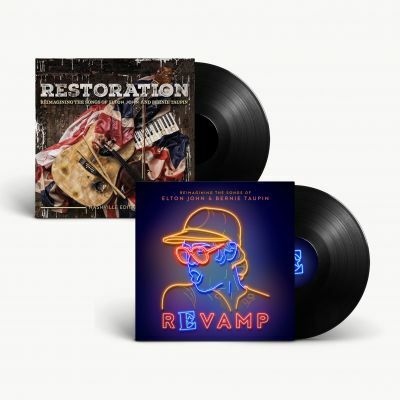 Restoration is accompanied by Revamp, which sees contemporary pop music's biggest stars reinventing Elton and Bernie's best-loved songs. Both albums are available to pre-order on vinyl now from the Official Store. 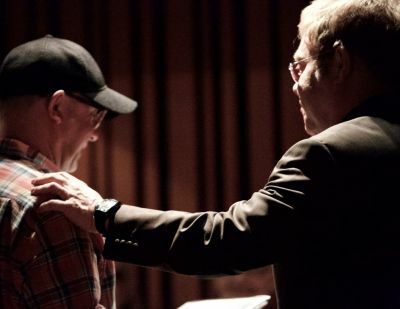 Wishing Bernie Taupin a Very Happy Birthday!